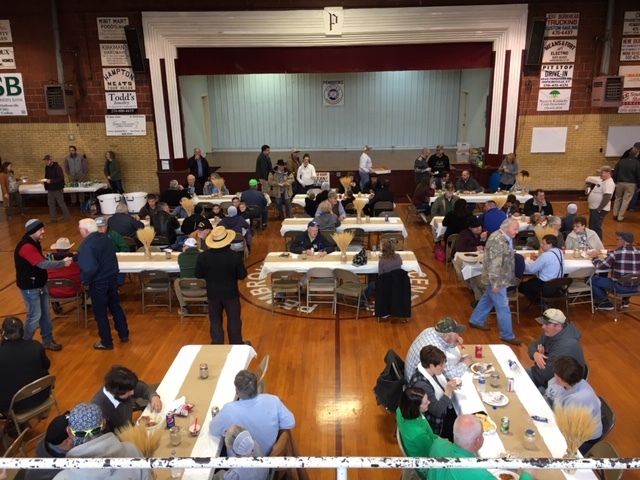 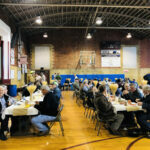 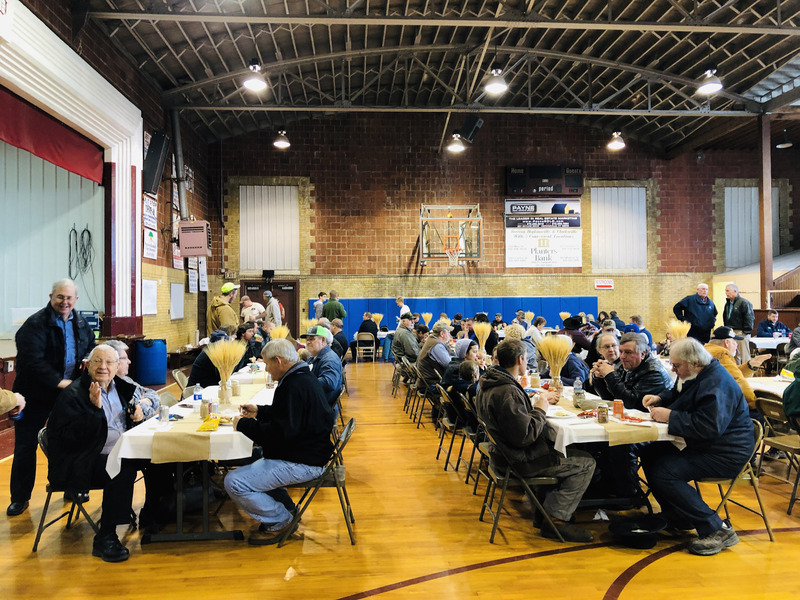 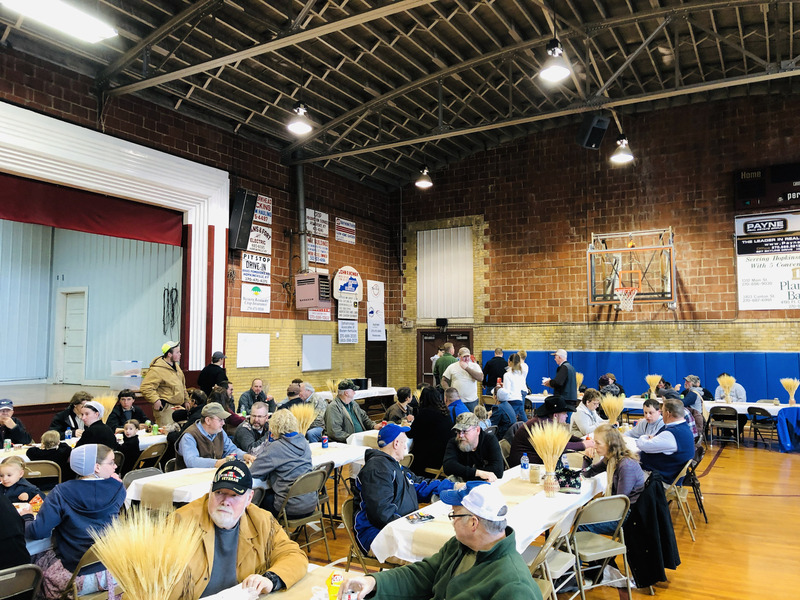 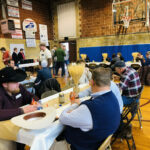 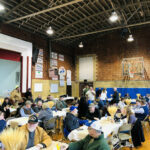 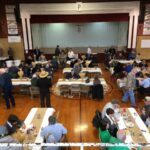 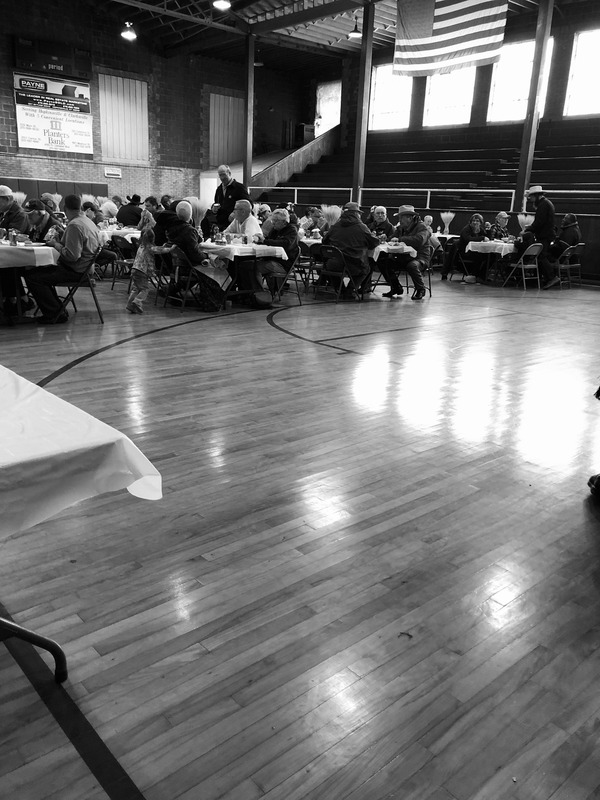 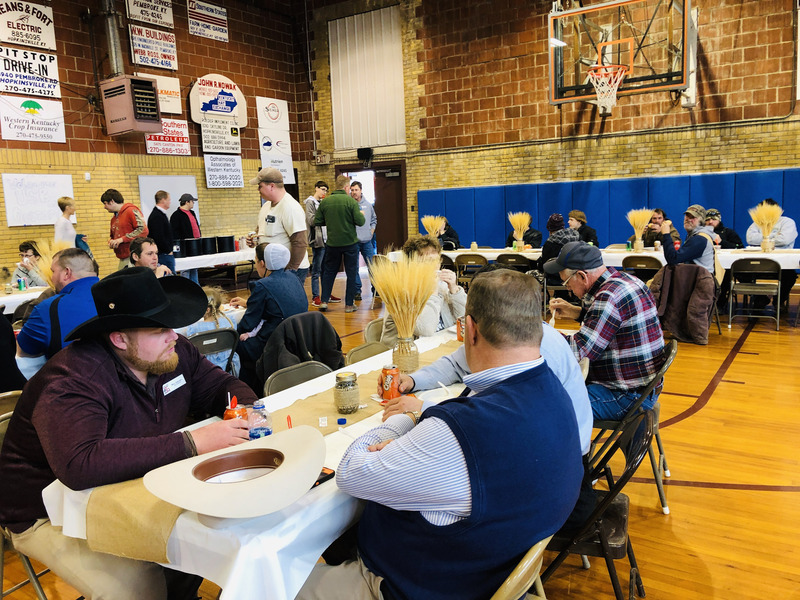 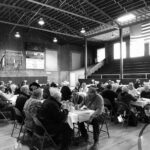 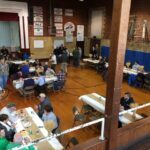 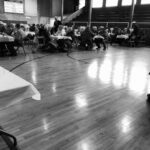 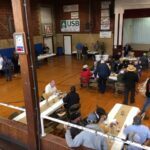 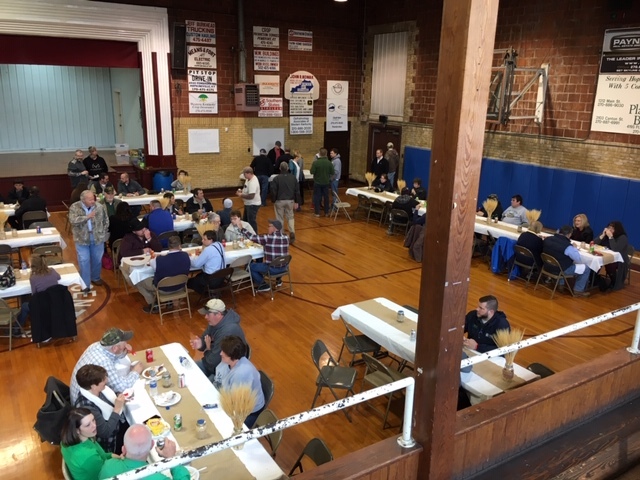 United Southern Bank was proud to, once again, host the annual Ag Appreciation Day luncheon on March 7th at the Pembroke Gym. 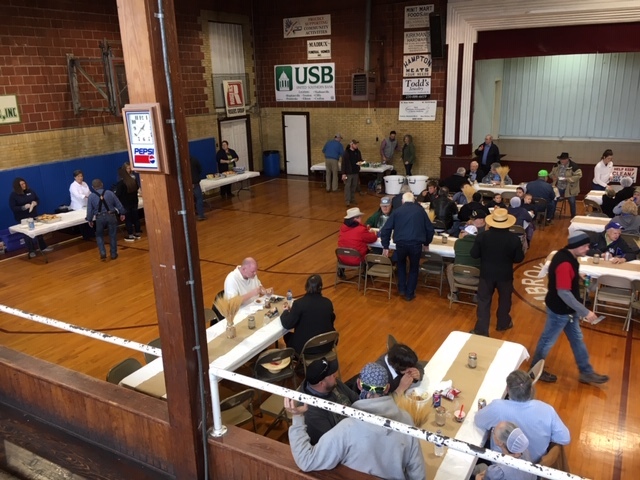 USB appreciates all the farmers, agricultural workers and all the people who support our local farmers. 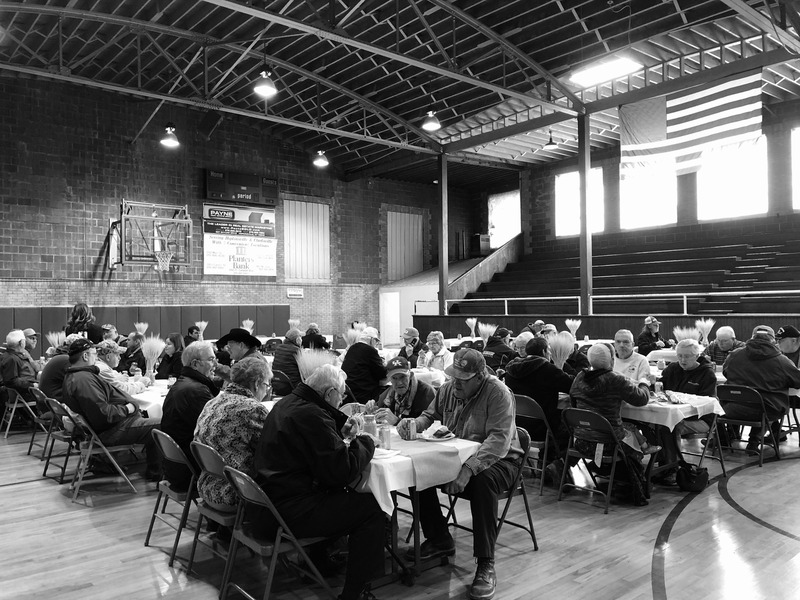 We hope you’ll join us next year and continue to support all our area farmers throughout the year.